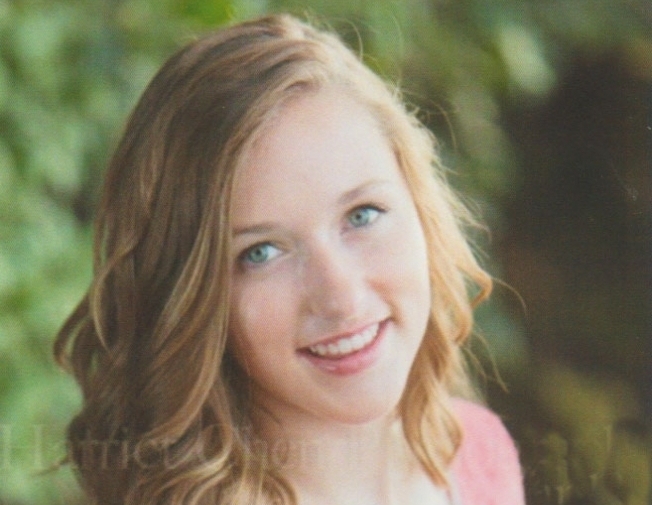 MacKenzie, the youngest of 2 children and known as “Kenzie” by family and friends, just completed her sophomore year at the University of Wisconsin-Madison where she expects to receive her Nursing degree. She will begin a 2-year program in the fall of her junior year, and hopes to begin work as an oncology nurse practitioner either in Wisconsin or Texas. During her senior year in high school, she lost her mother to breast cancer, and has decided to devote her career to helping others with cancer. Kenzie has been a “straight A” student throughout her high school and now two years of college. In high school she participated in many school and community activities. She was on the varsity soccer team for all 4 years of high school (including team captain her senior year), a team that was regional and sectional champions for 2 years and state champions 1 year, member of the National Honor Society for 2 years, member of numerous other clubs, and DECA (leadership training club), district finalist 2 years, DECA state finalist 1 year and DECA International competitor her senior year. Our pocket books are great reference tools for caregivers, relatives, and for quick reference in your desk at work. Baby Books are provided free to all newborn PKU patients in the U.S. and Canada. Order yours today. Ask the Dietitian: Is Exercise Safe for People with PKU?